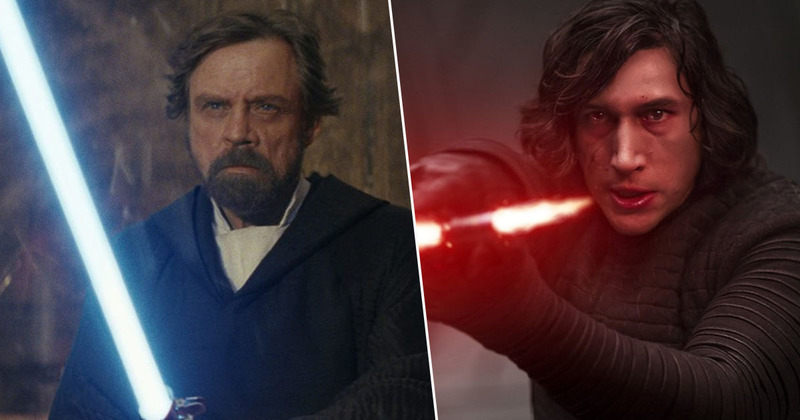 The Star Wars film franchise is set to go on ‘hiatus’ following the release of Star Wars: The Rise Of Skywalker in December. Earlier today (April 12) the Walt Disney Company revealed the official title and first trailer for the final film in the latest trilogy. Episode IX will bring to a close the Skywalker saga which started with the release of Episode IV – A New Hope in 1977. In an interview with Bloomberg, Disney’s CEO Bob Iger revealed following Star Wars: The Rise of Skywalker release the film series will take a break. The latest trilogy began with The Force Awakens in 2015, which was followed by The Last Jedi in 2017. We have not announced any specific plans for movies thereafter. There are movies in development, but we have not announced them. We will take a pause, some time, and reset, because the Skywalker saga comes to an end with this ninth movie. 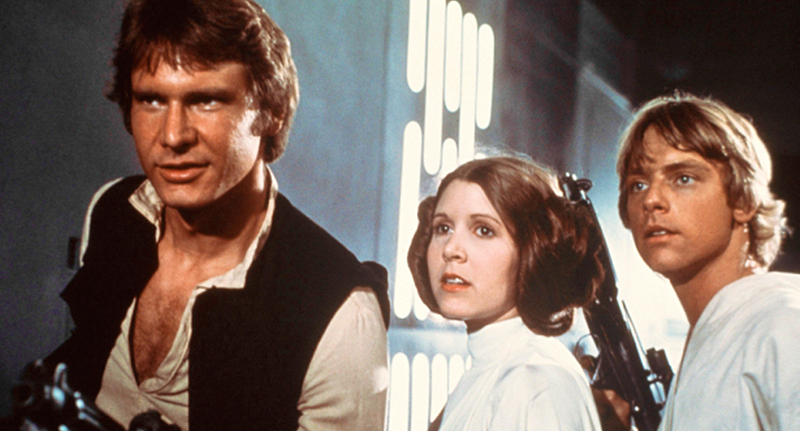 There will be other Stars Wars movies, but there will be a bit of a hiatus. Disney have been criticised before for releasing too many Star Wars films in a short space of time, referring to the fact between 2015 and the end of this year five movies would have been released (the trilogy, Rogue One and Solo). As Iger noted, there are other film projects in development which includes a new series produced and written by Game of Thrones showrunners David Benioff and D.B. Weiss. However, none of these projects has been scheduled yet. While the film franchise is on hiatus, Disney will be focusing on their first-ever live action television show, The Mandalorian, which will air on the Disney+ streaming service. Another live-action Star Wars series and the animated show Clone Wars will also be hosted on the platform. Disney will also be busy with the launch of two new Star Wars lands at their theme parks in California and Florida. Lucasfilm and Disney Parks first revealed details about the parks, Star Wars: Galaxy’s Edge, in an exciting blog post in 2017. The remote village was once a busy crossroads along the old sub-lightspeed trade routes, but the prominence of the outpost has been bypassed with the rise of hyperspace travel. Now home to those who prefer less attention, it has become a thriving port for smugglers, rogue traders and adventurers traveling between the frontier and uncharted space. Unusual characters from across the galaxy have landed here, preferring the ‘no questions asked’ environment as well as easy access to exotic supplies and an abundant supply of ready rogues looking to join a crew for their next adventure. Both parks will open this summer.